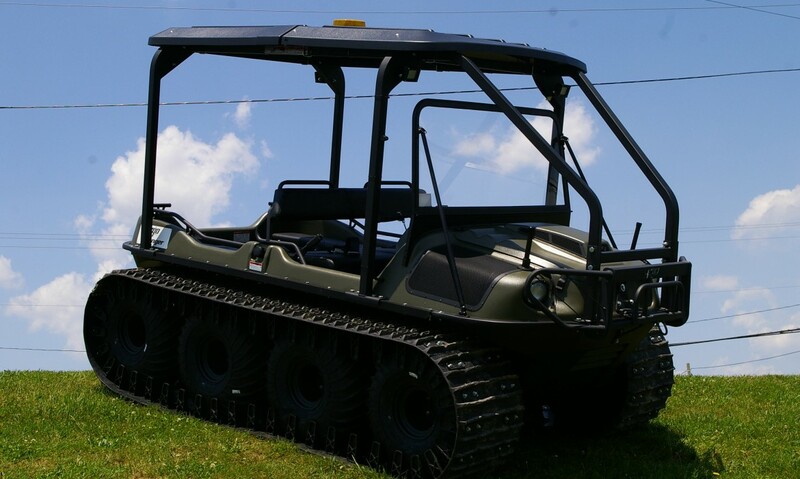 After selecting an ARGO, many customers have us install accessories on their XTV – choosing from the large selection available. 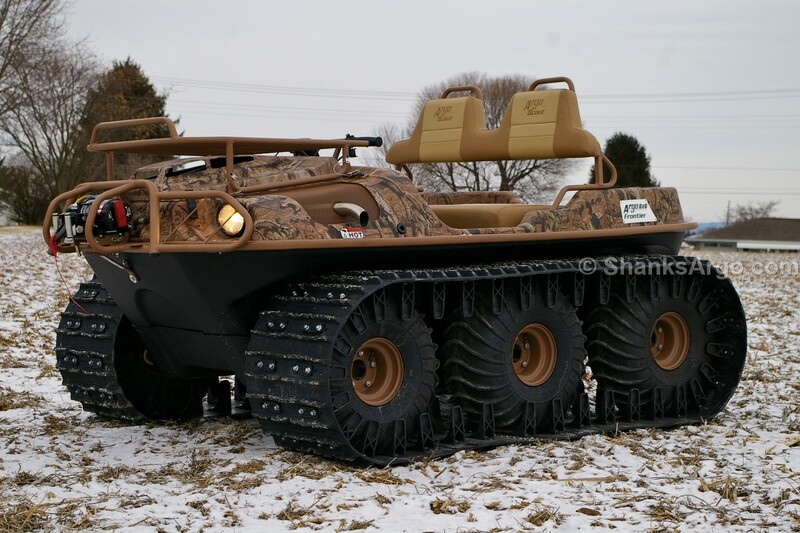 Some folks simply want one accessory – like tracks. 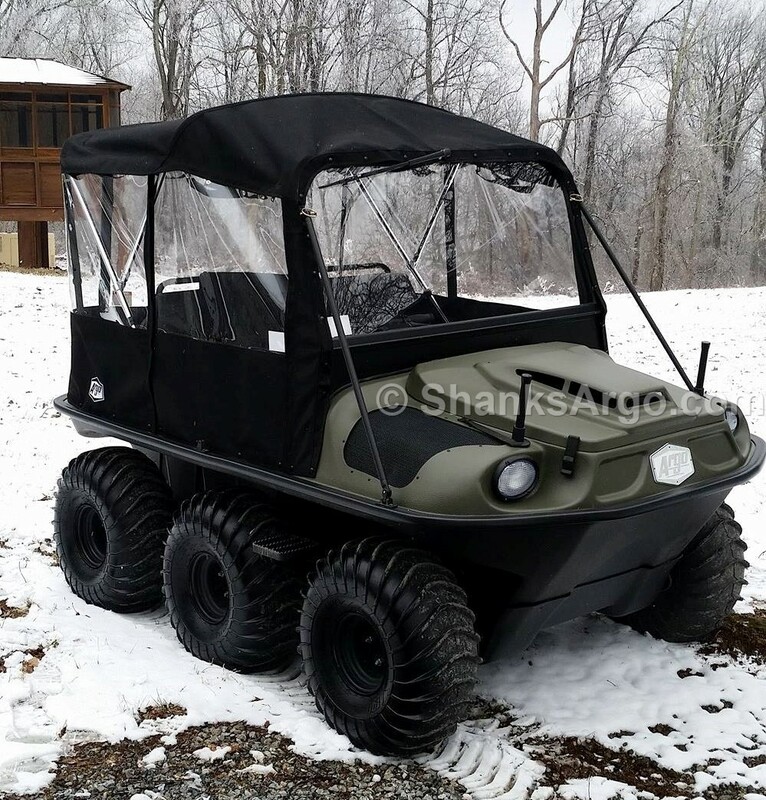 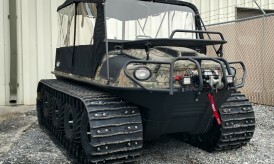 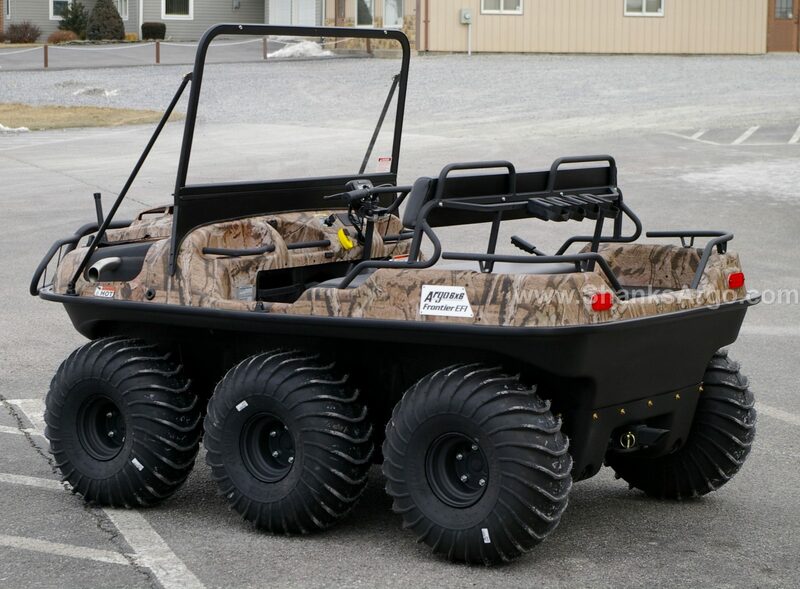 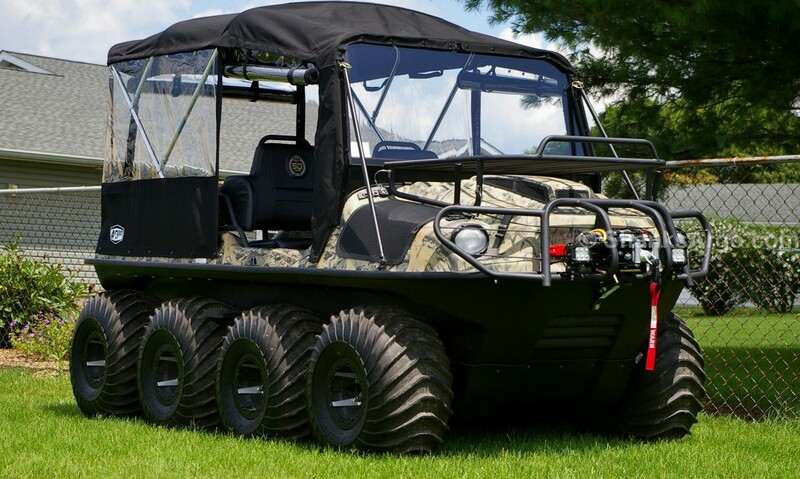 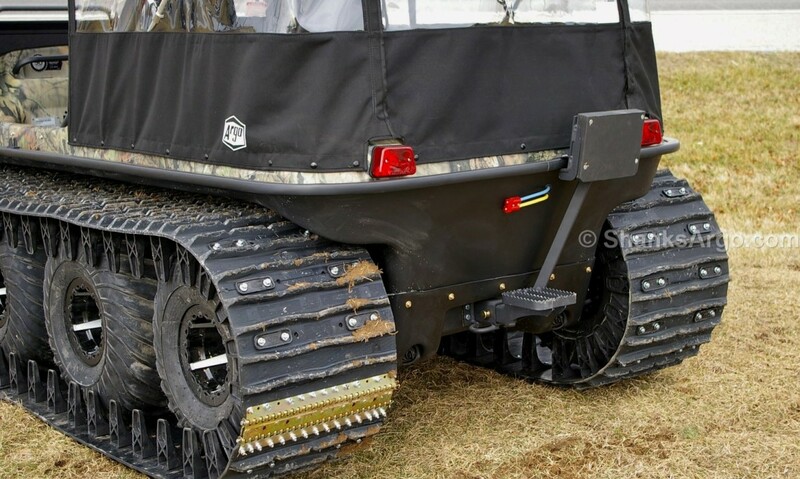 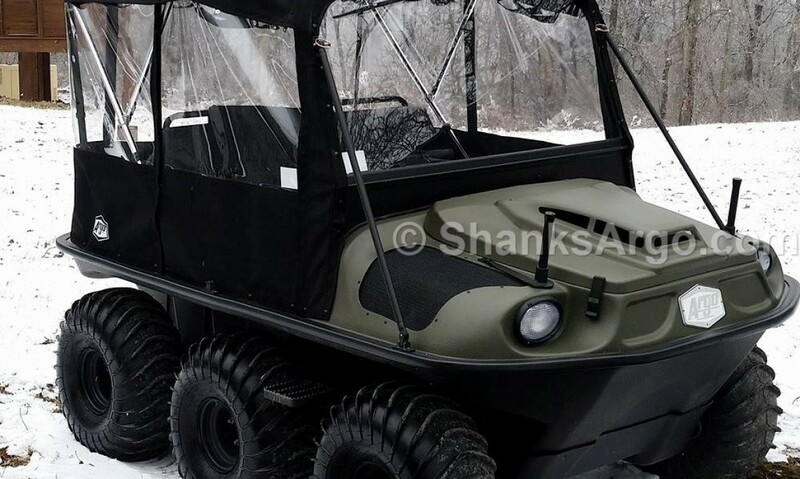 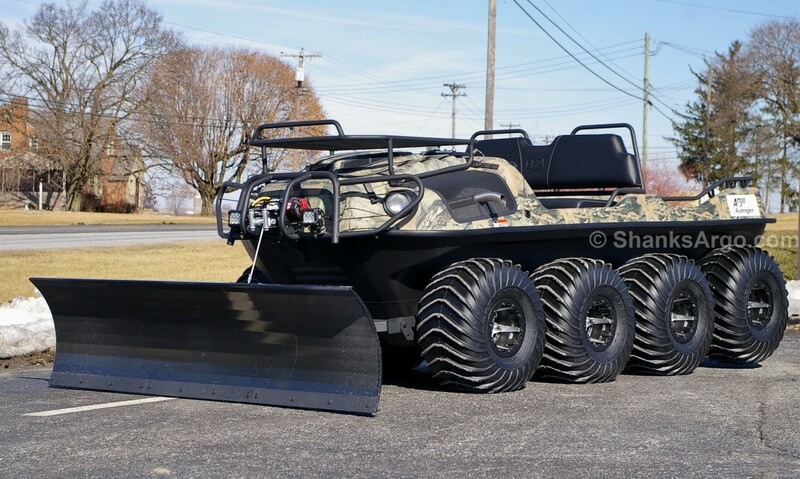 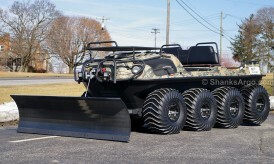 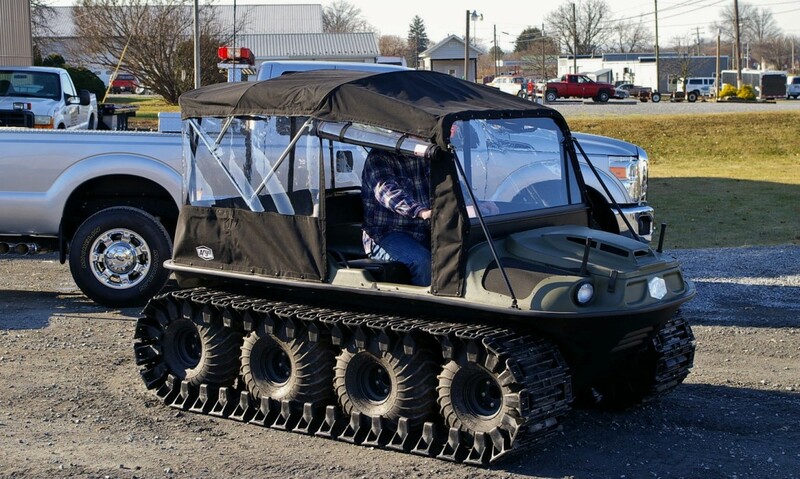 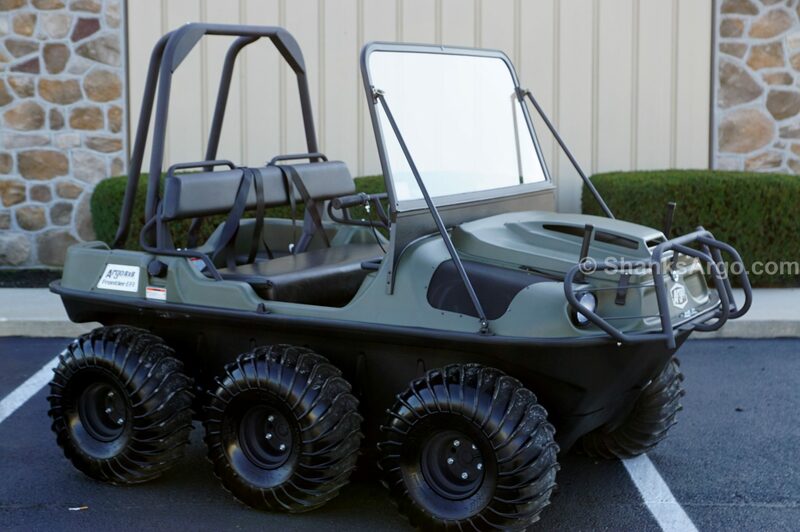 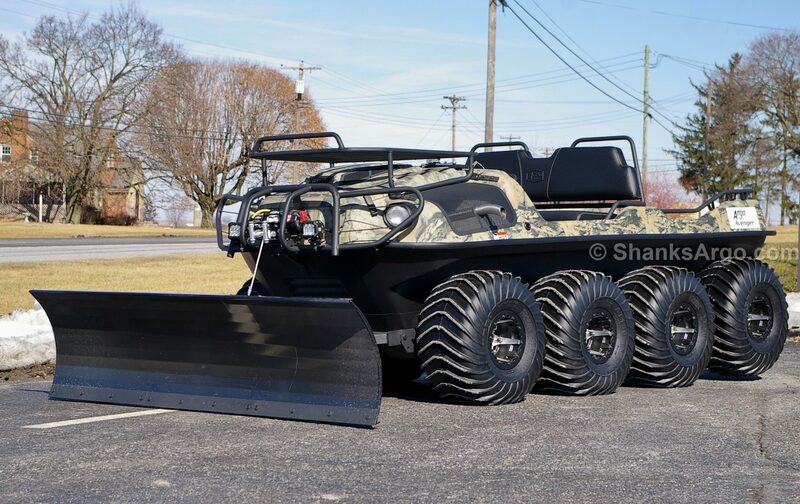 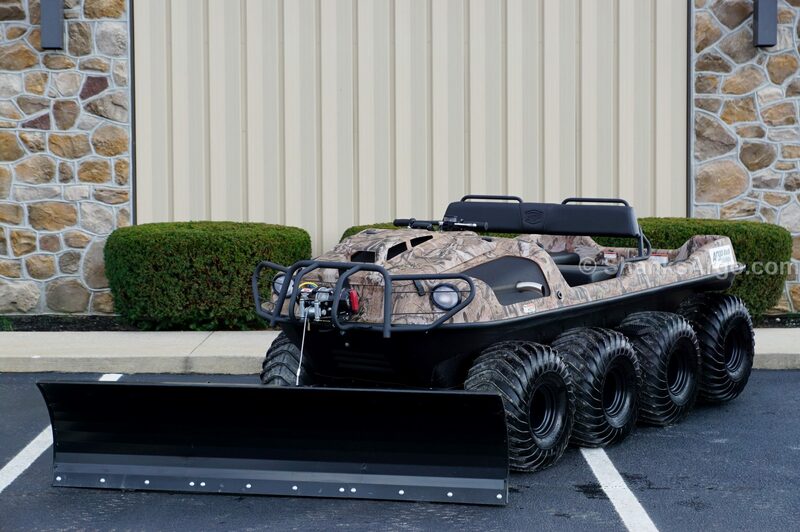 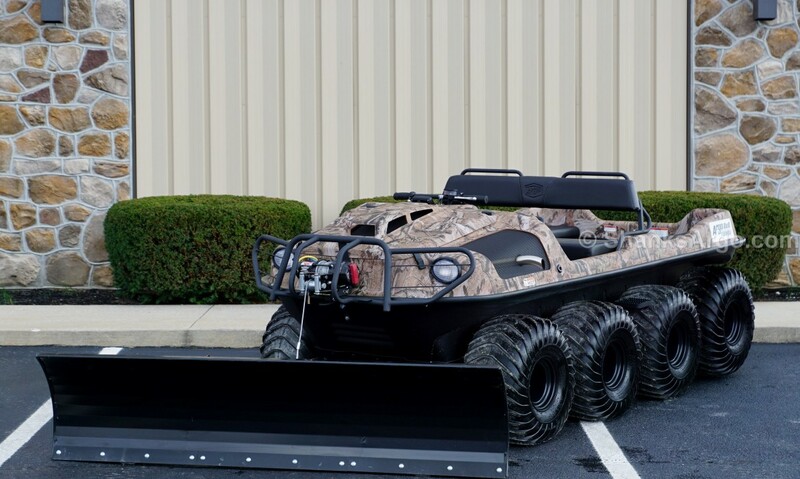 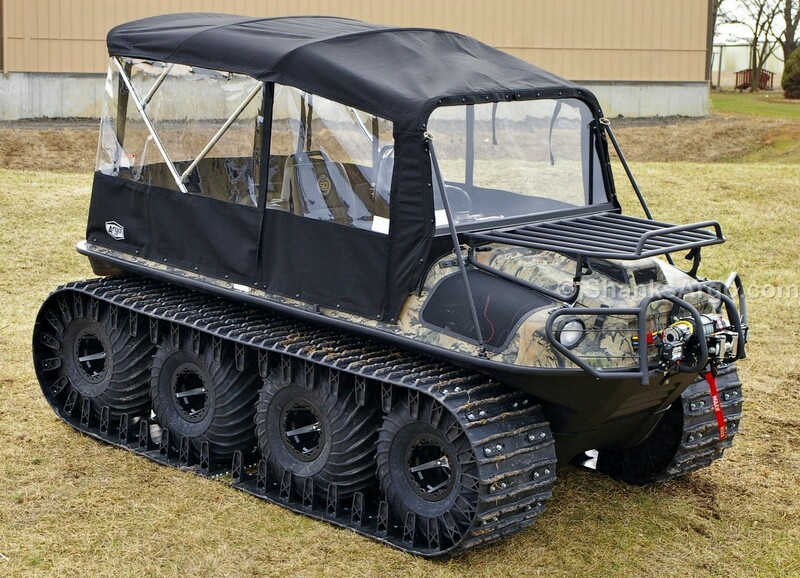 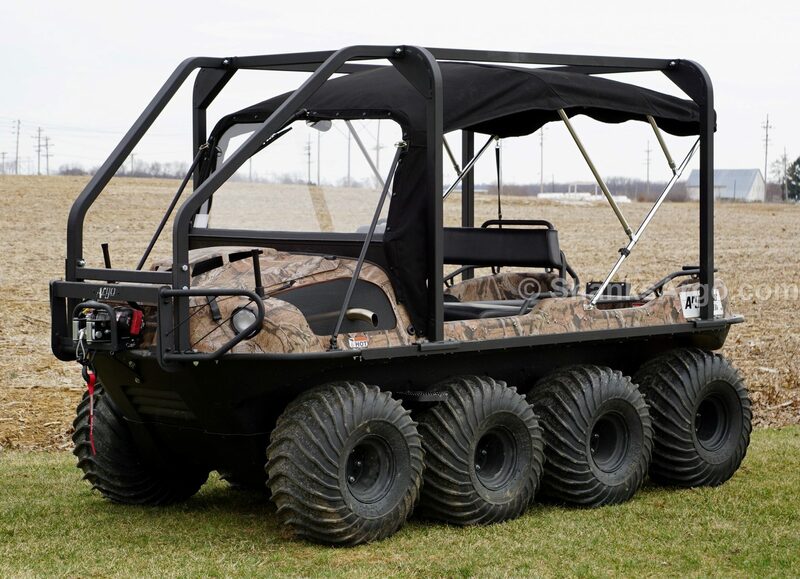 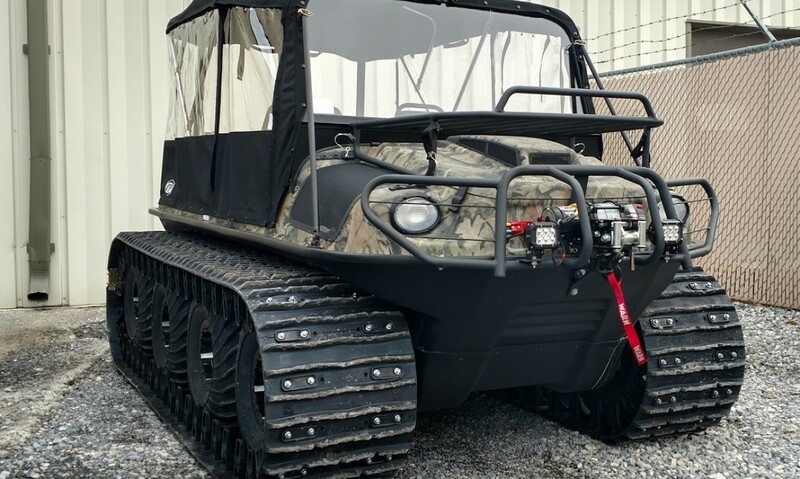 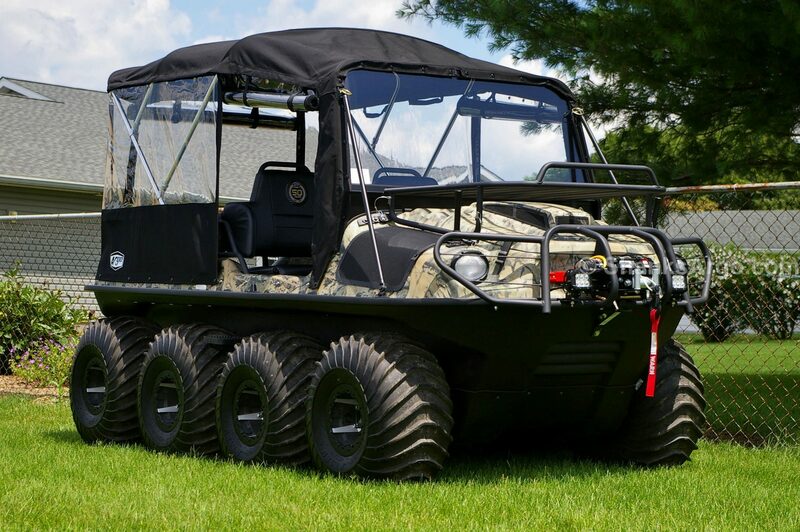 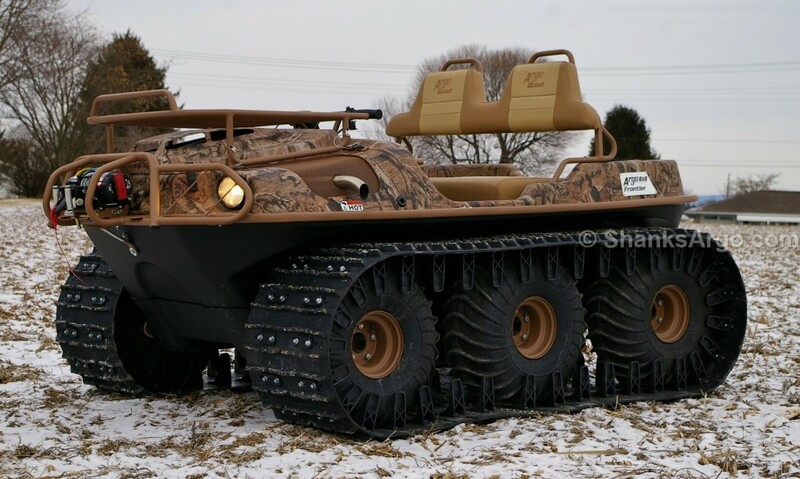 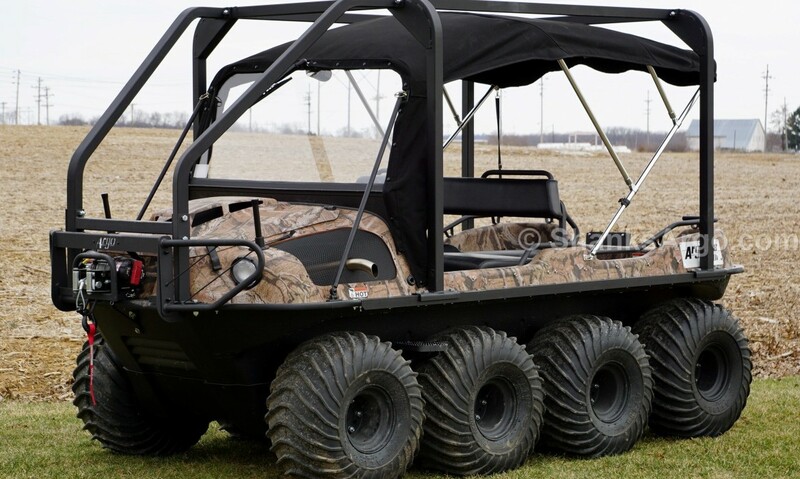 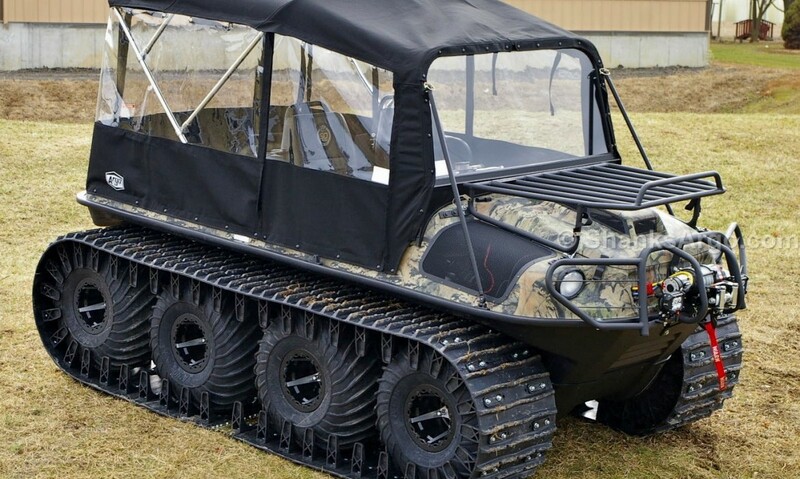 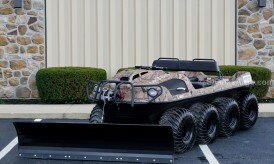 While others create a truly unique – “one-of-a-kind” machine outfitted with accessories like tracks, winch, brushguard, windshield, ROPS, canopy, outboard motor bracket, mudflaps and more! 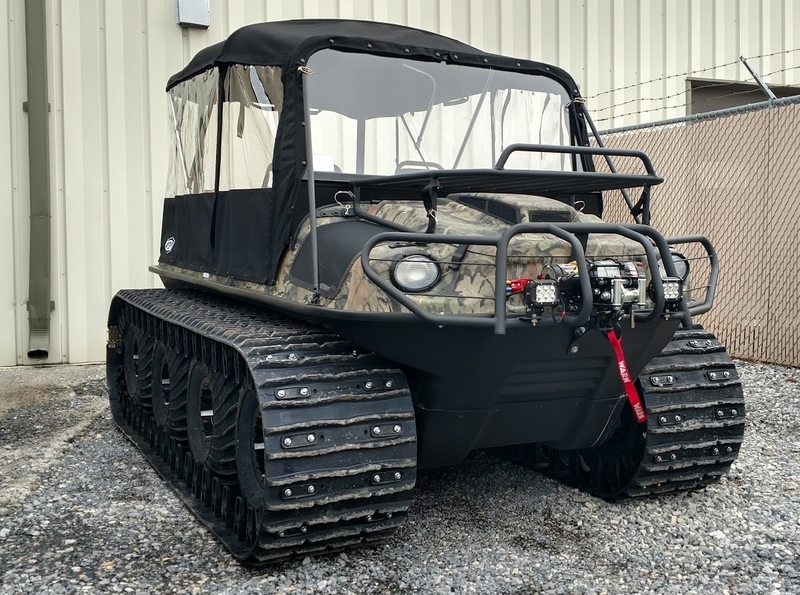 Here are a few of the units that we have sold and outfitted to meet the specific needs of outdoorsmen across the country. 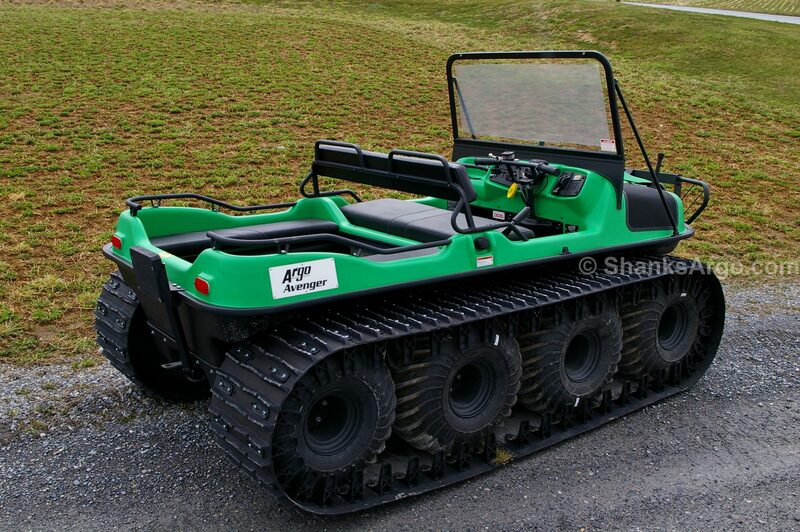 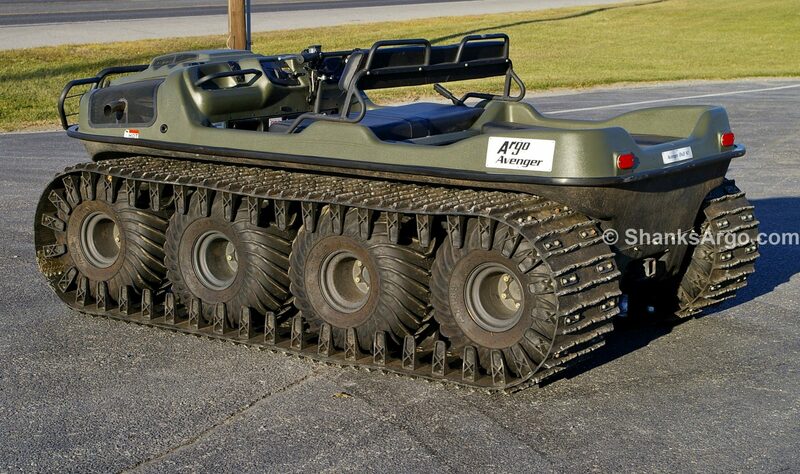 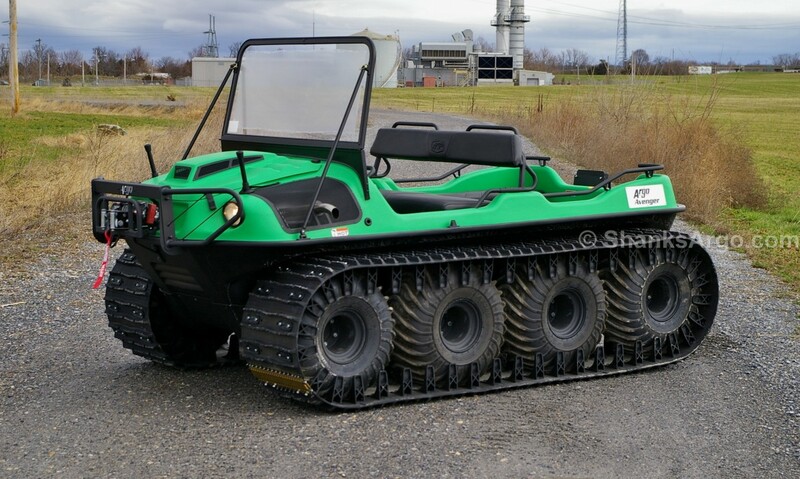 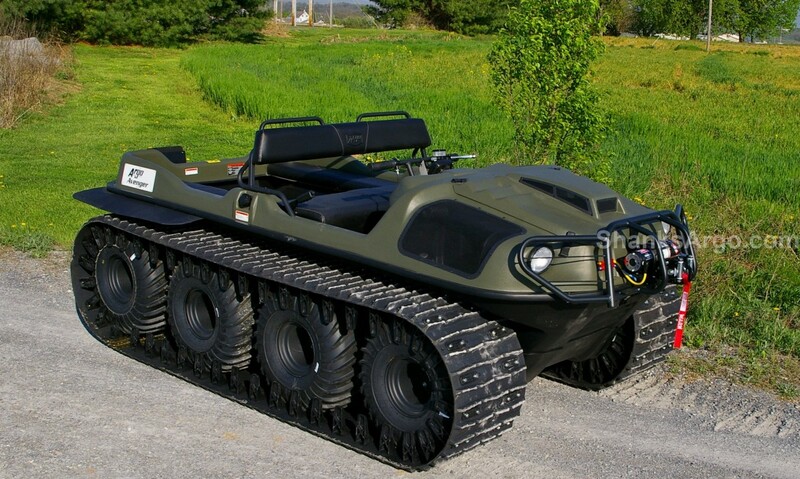 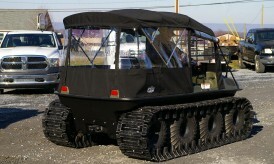 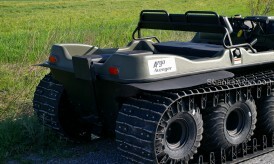 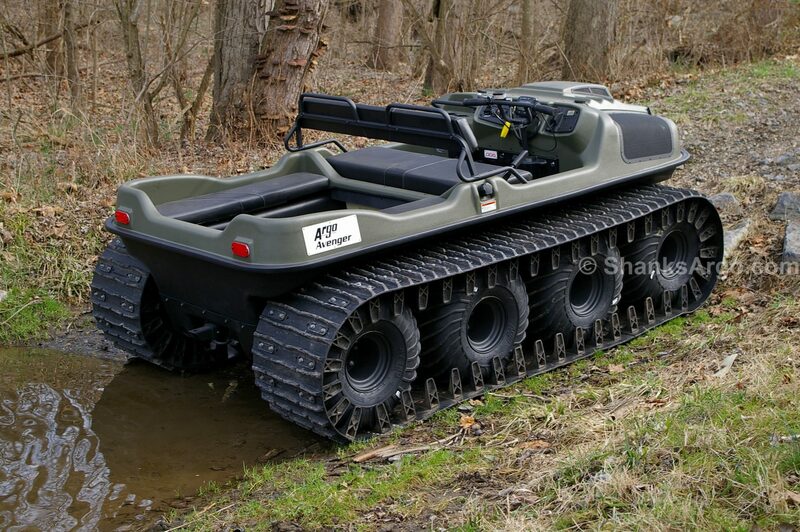 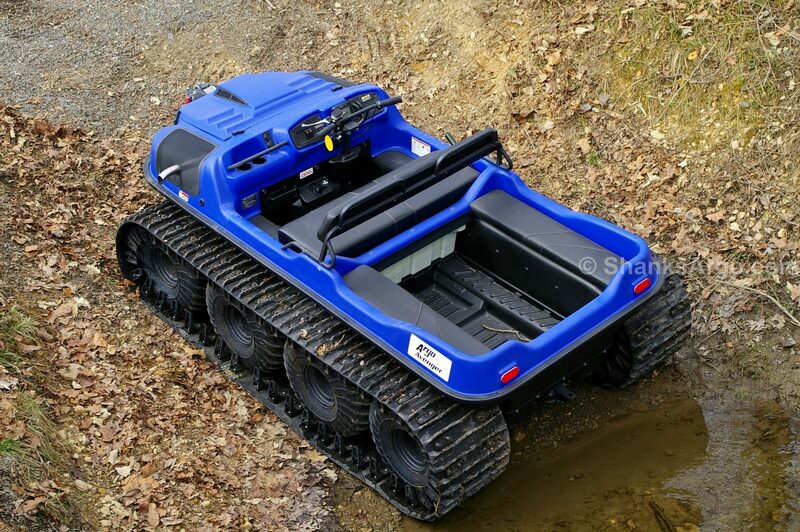 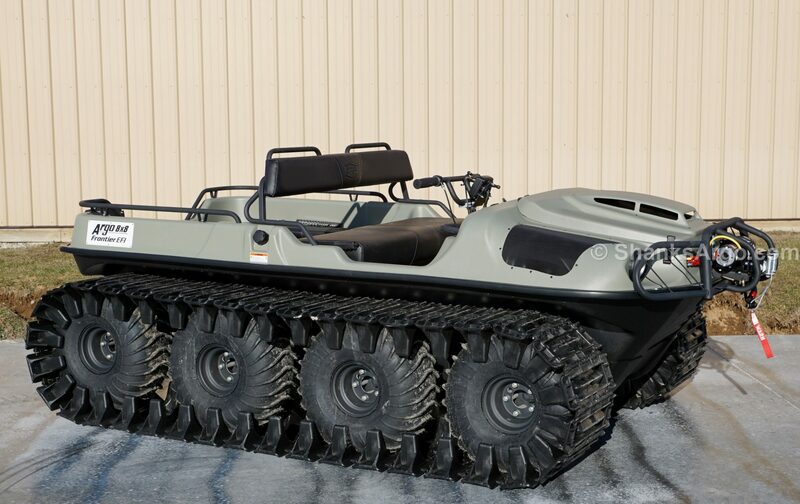 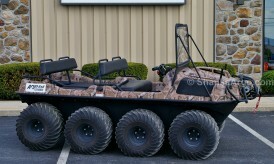 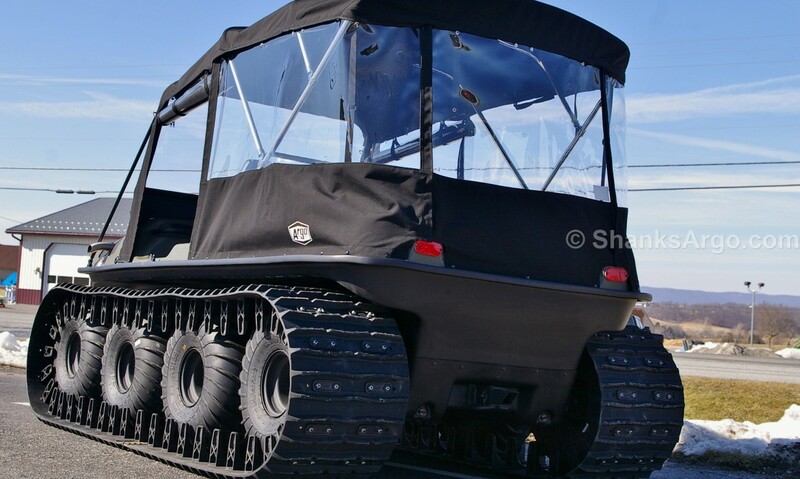 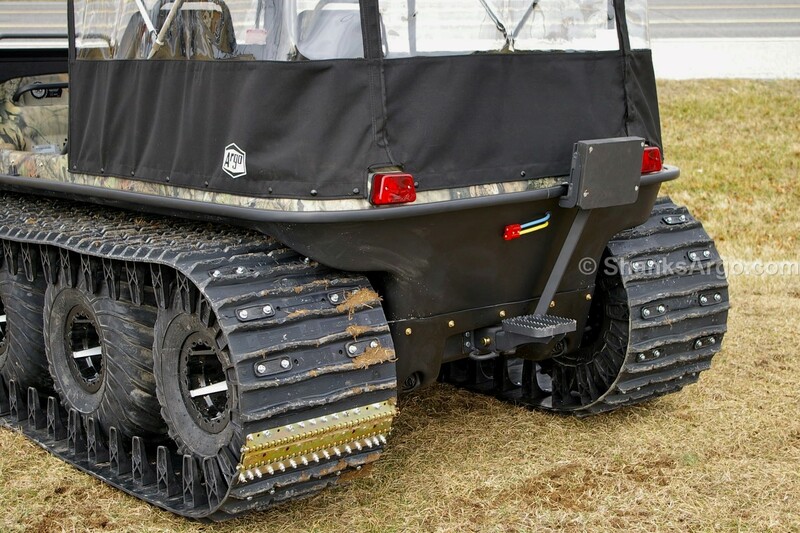 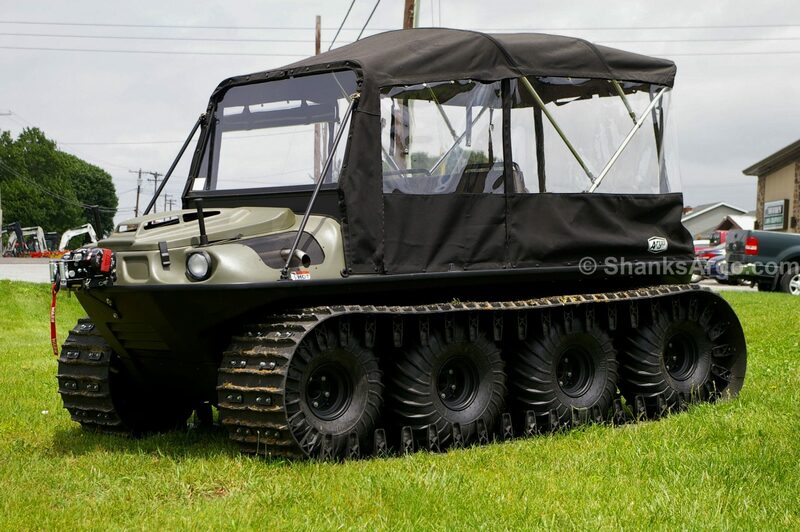 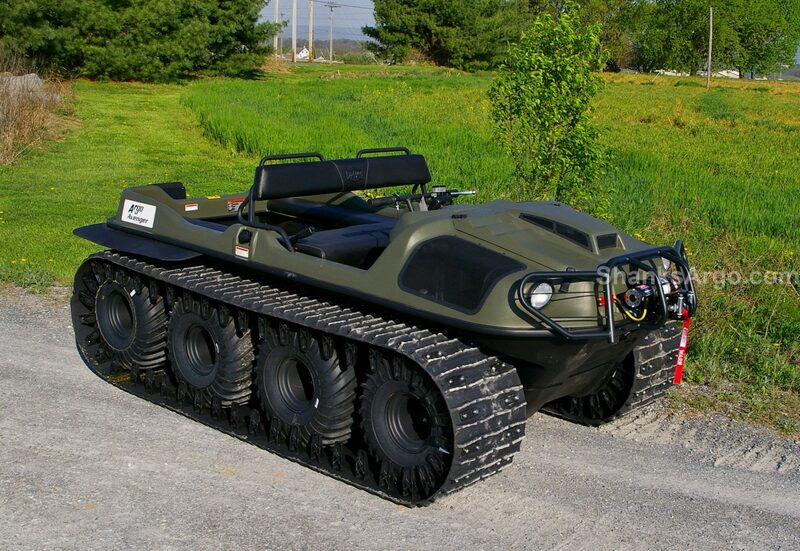 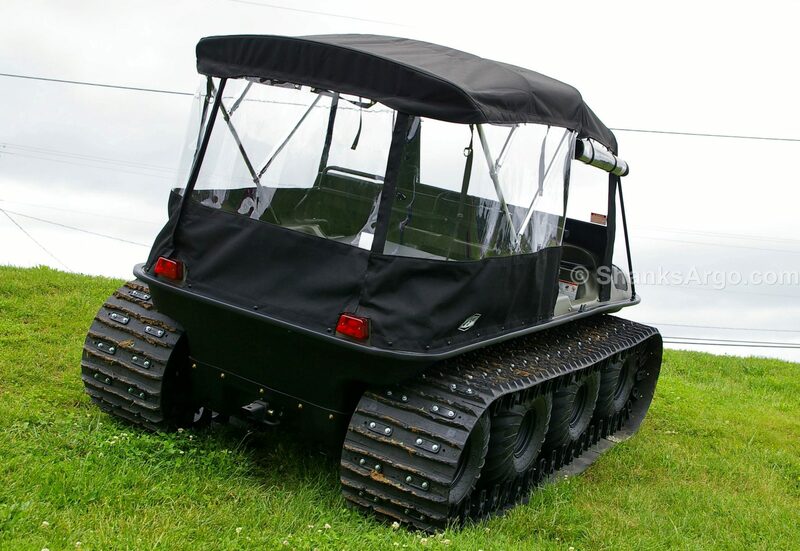 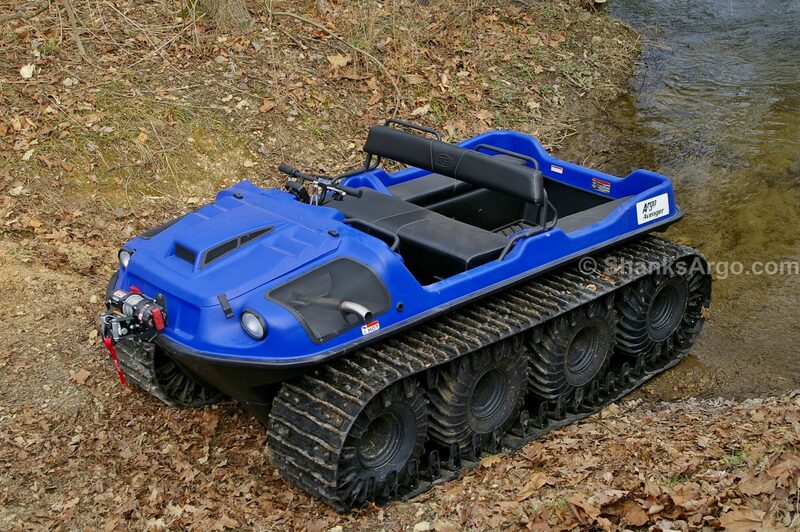 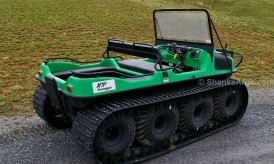 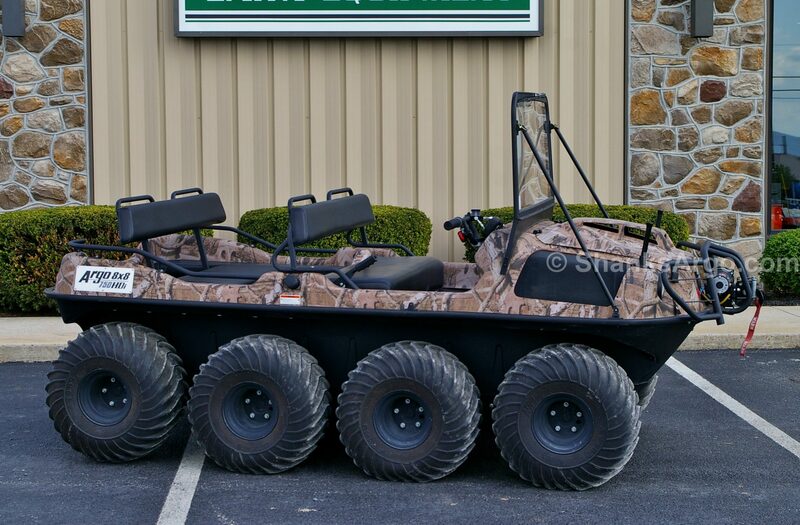 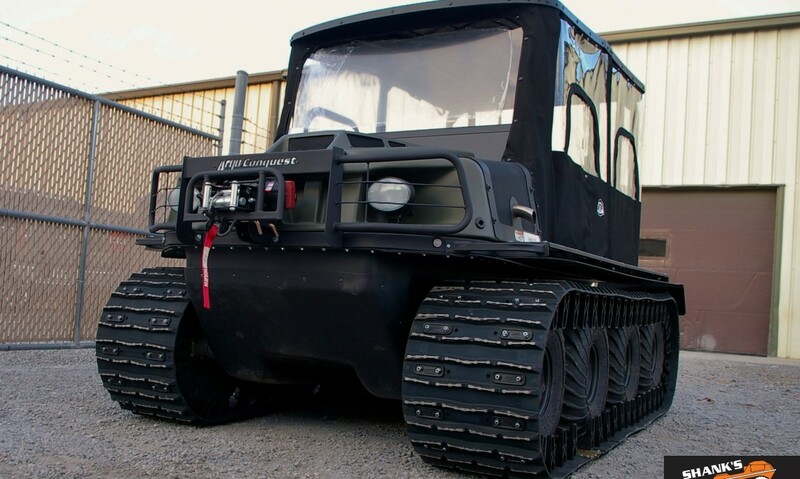 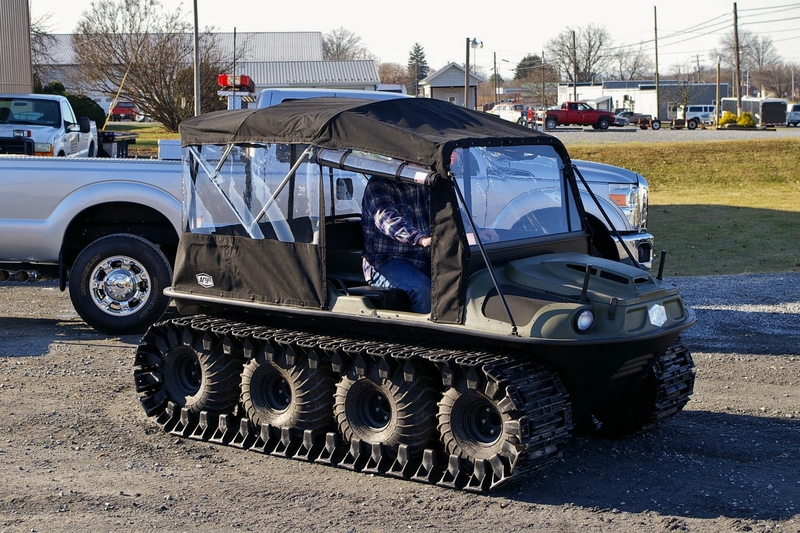 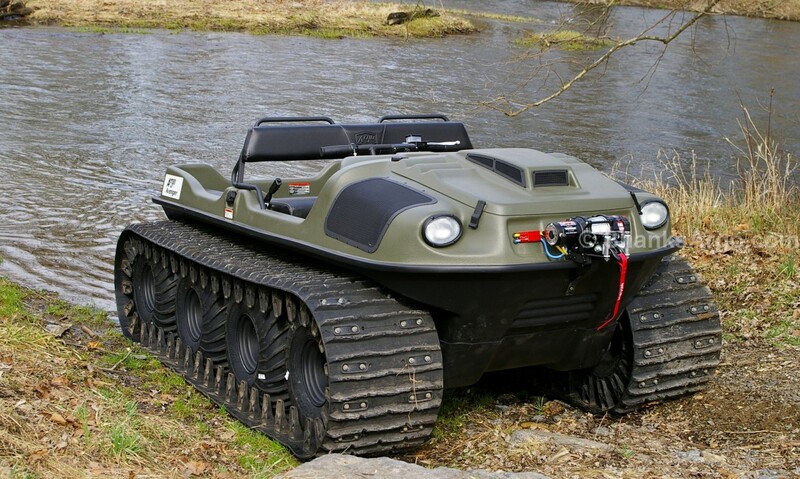 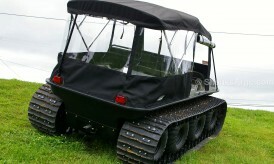 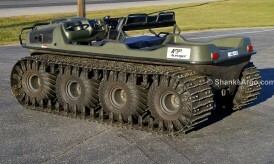 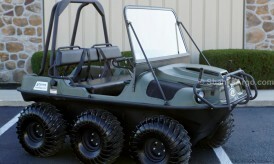 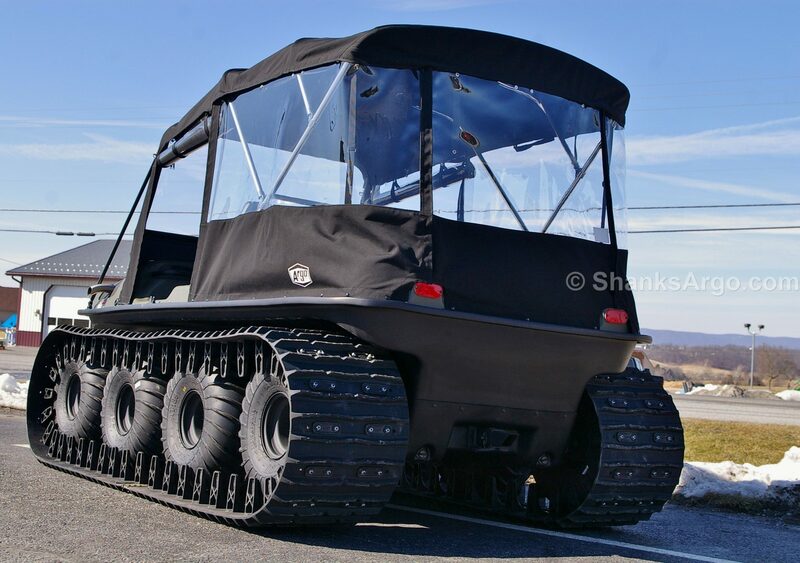 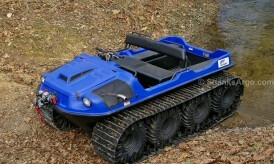 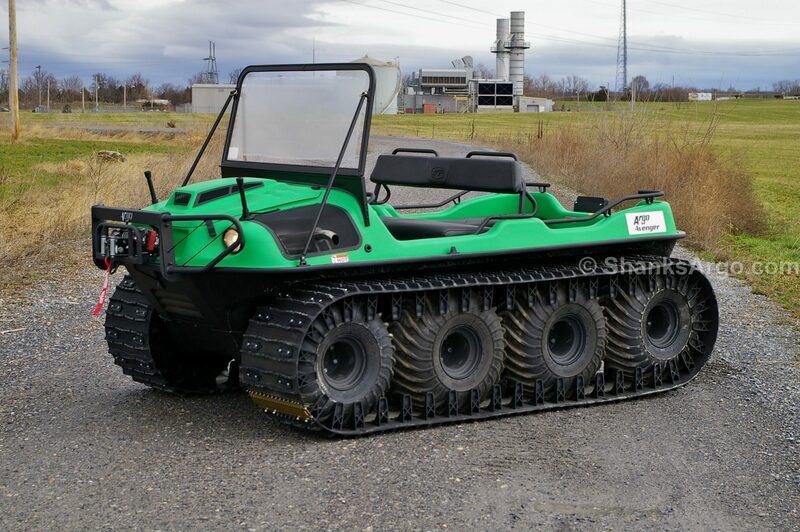 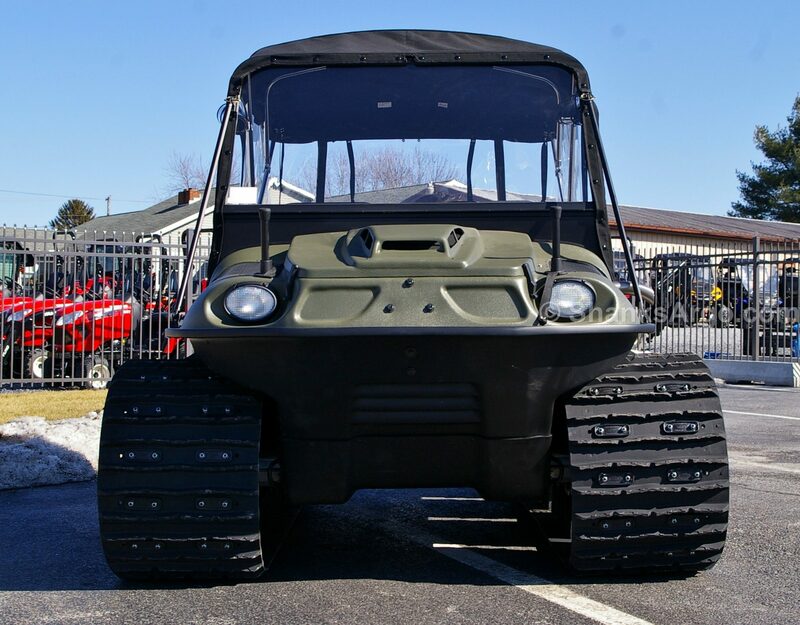 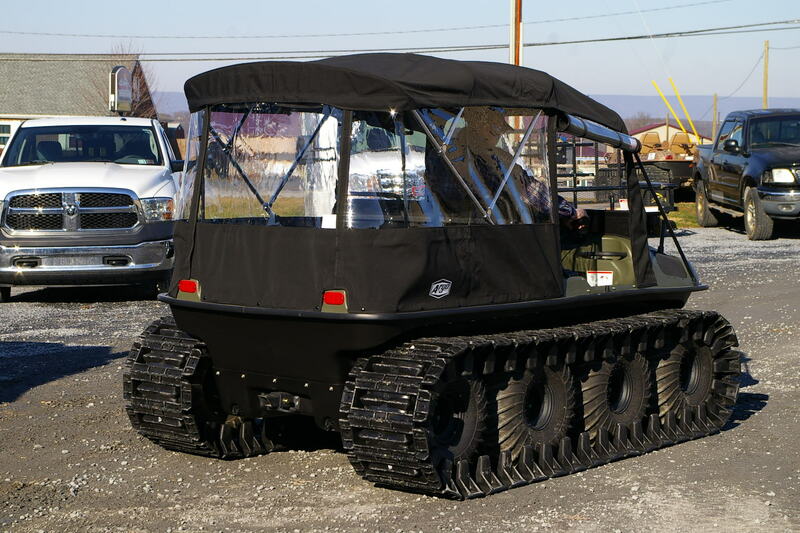 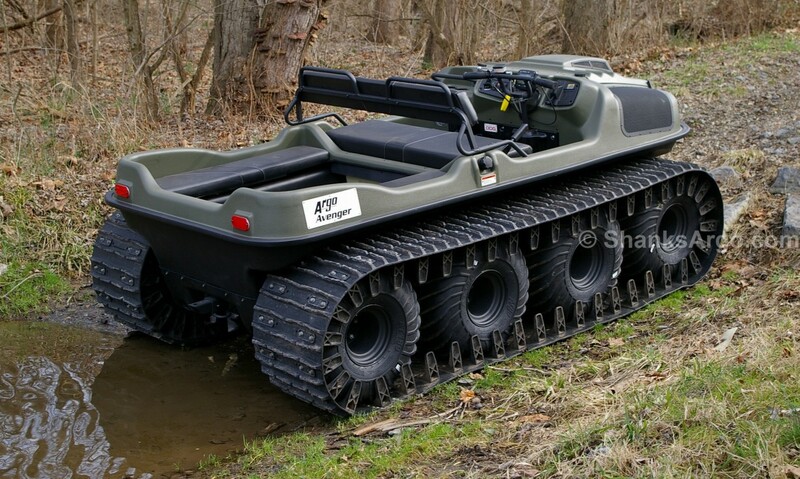 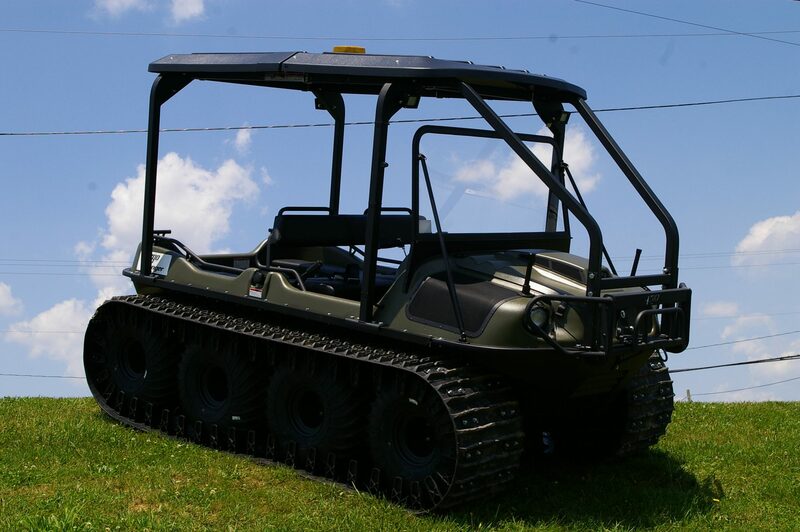 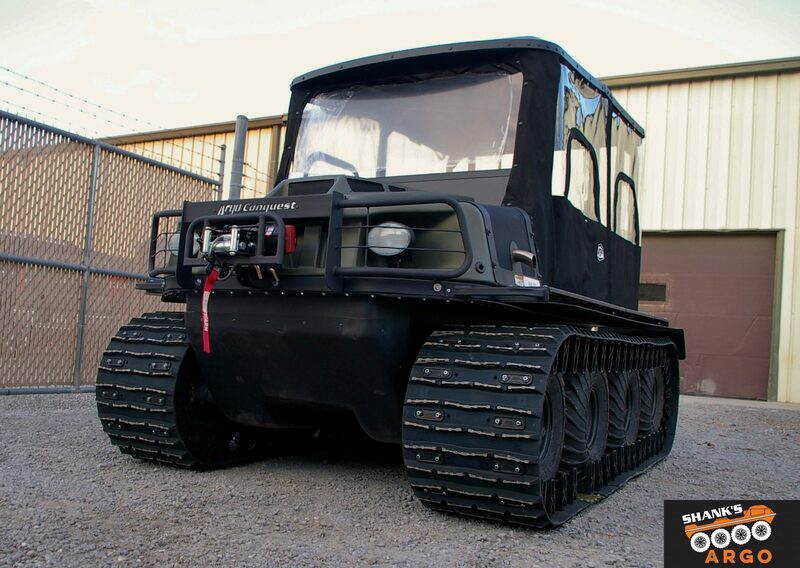 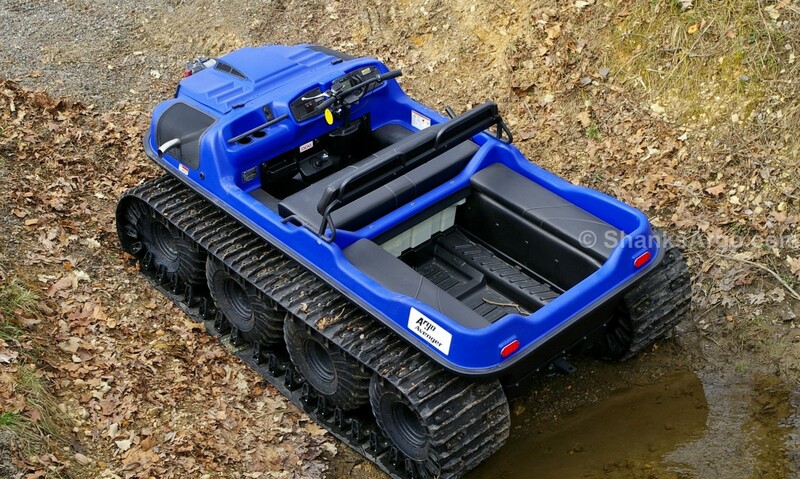 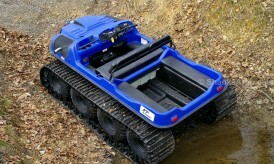 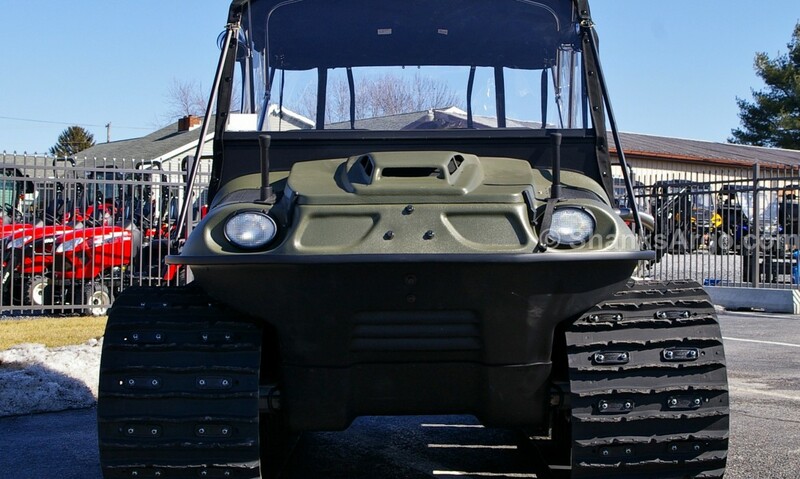 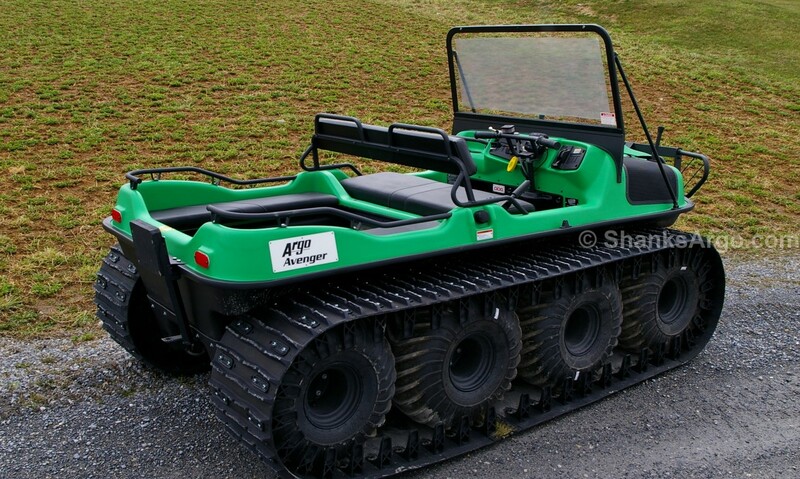 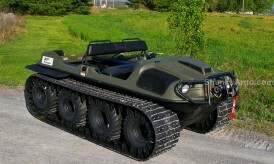 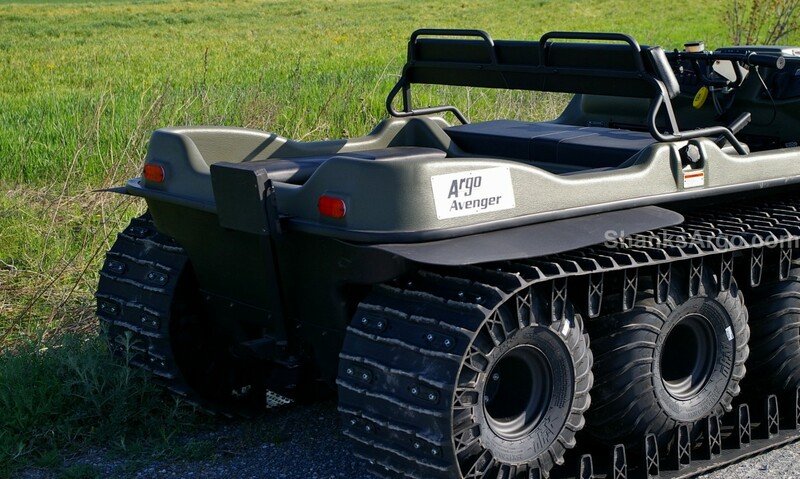 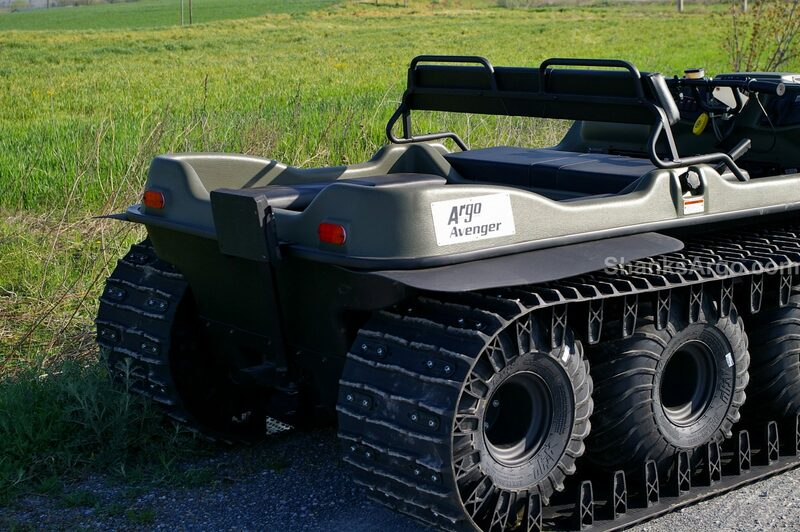 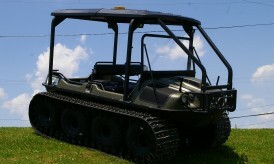 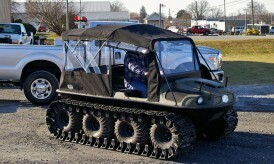 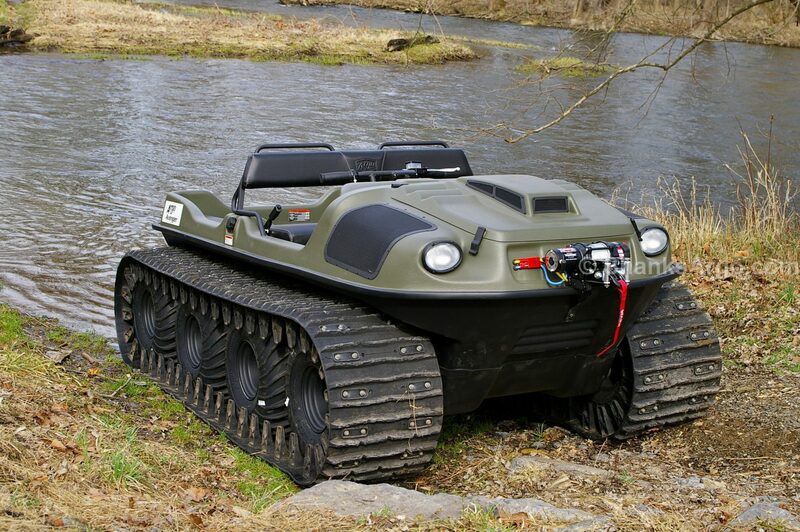 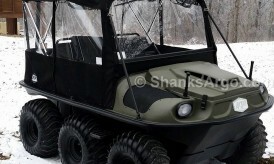 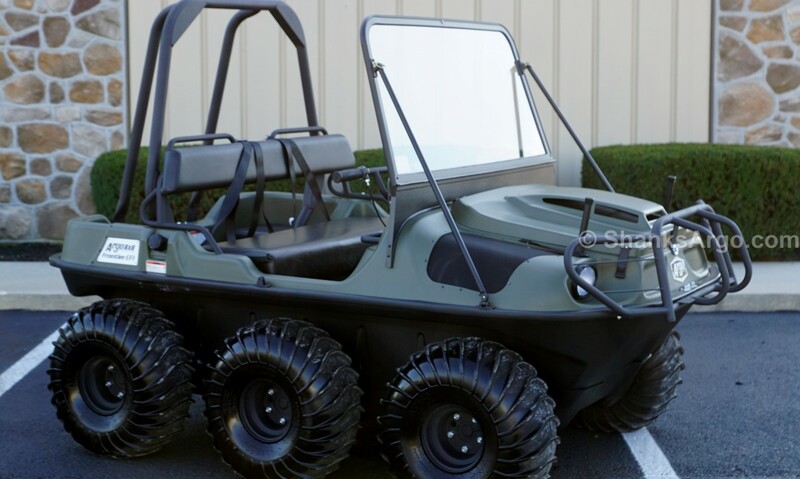 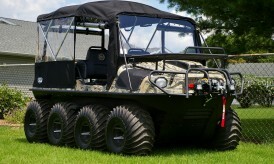 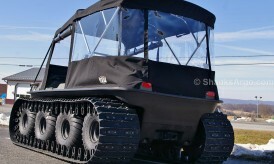 Like them, you too can customize your very own ARGO XTV – suited to your specifications. 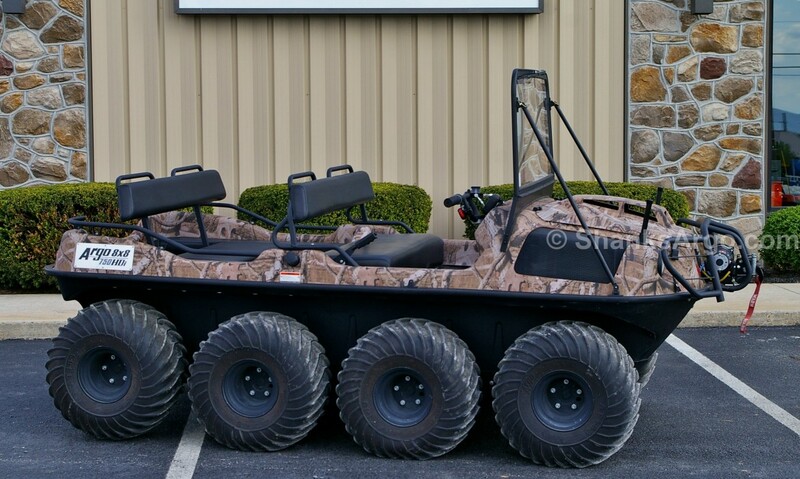 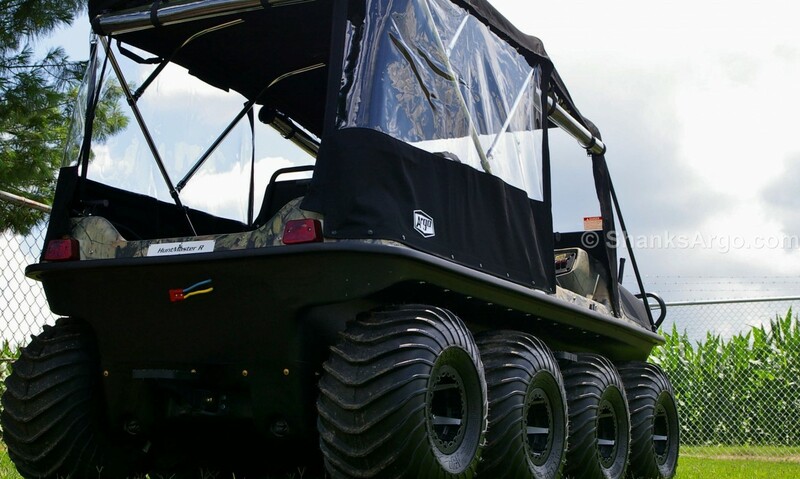 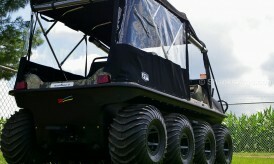 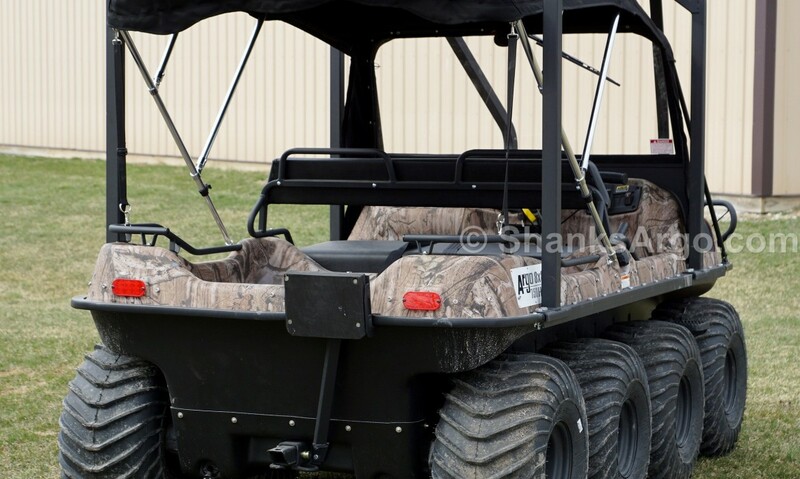 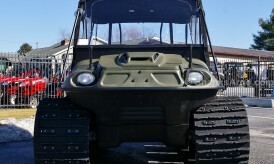 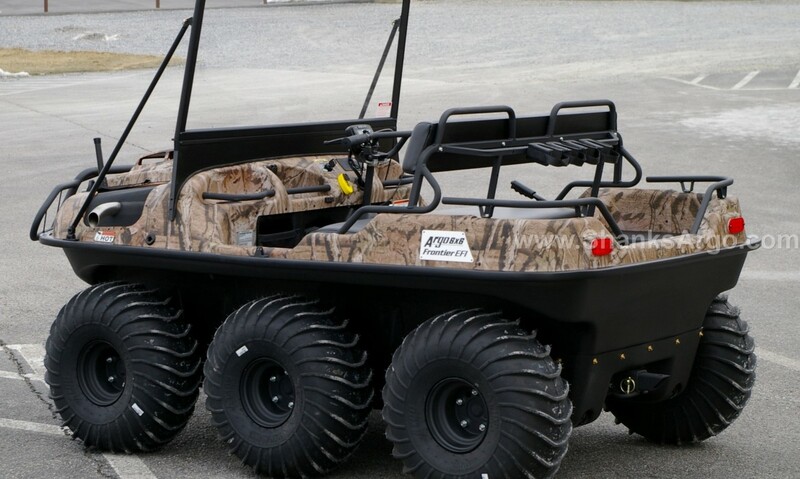 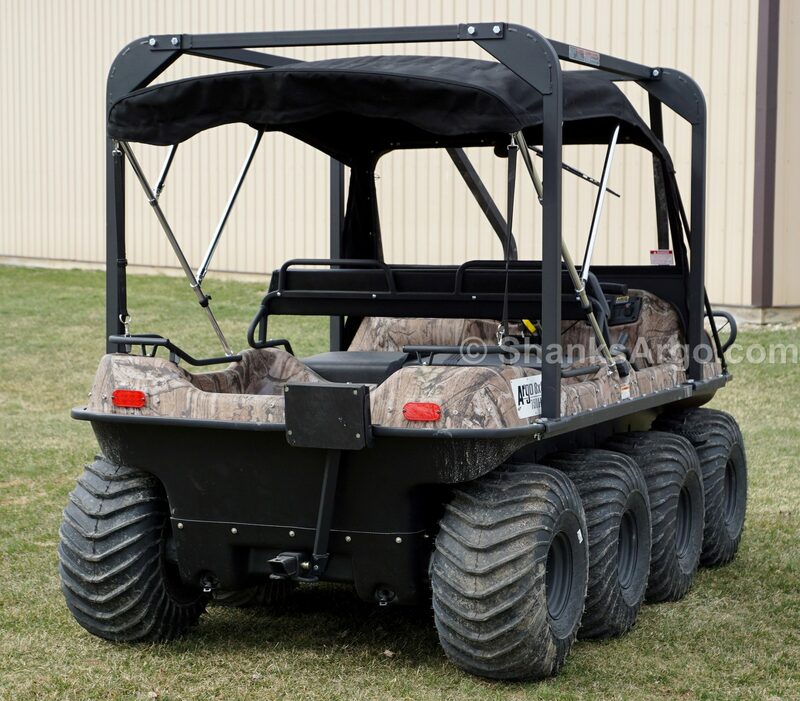 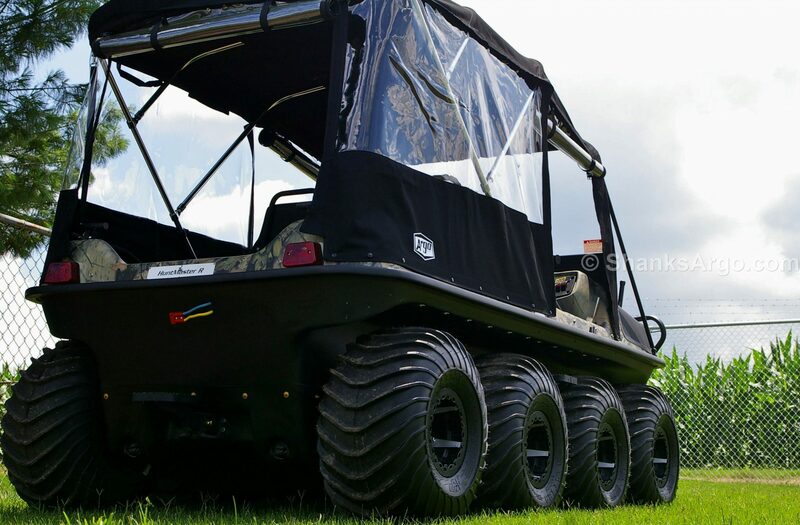 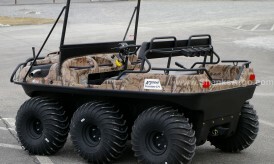 These outfitted ARGO XTVs is just a sampling of what we can do for you!